Up to the point of this post, our entries have been an attempt to come up to speed with what we have done the last few years. It’s a new blog so we had to catch up. We referenced old reservations, photographs and our sometimes faulty memories. 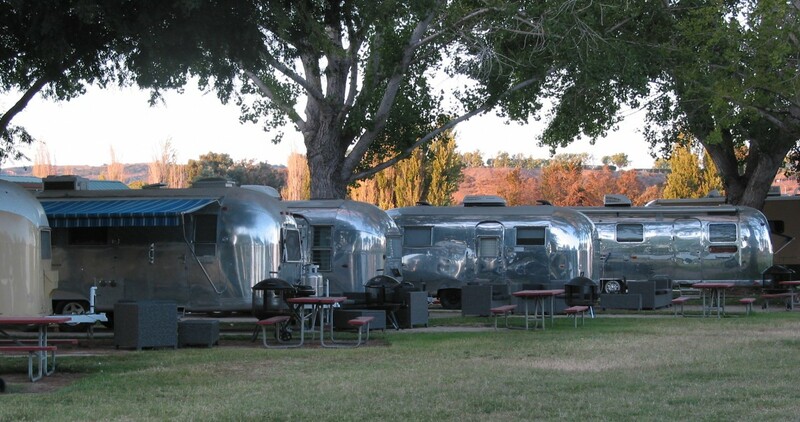 Now that we are current, meaning there’s no more older Airstream camping to talk about, all posts from this point forward will be presented as soon after they happened as possible. The blisters on our fingers from all the typing will heal in time I’m sure. This is me typing all the blog entries up to this point!! I know someone’s going to say “Oh Gross!!”. Next Next post: Let’s go to the mountains, it’s too hot here! !